As appealing as the contemporary 2019 Buick Encore is, we can’t help but look forward to the refreshed 2020 version. 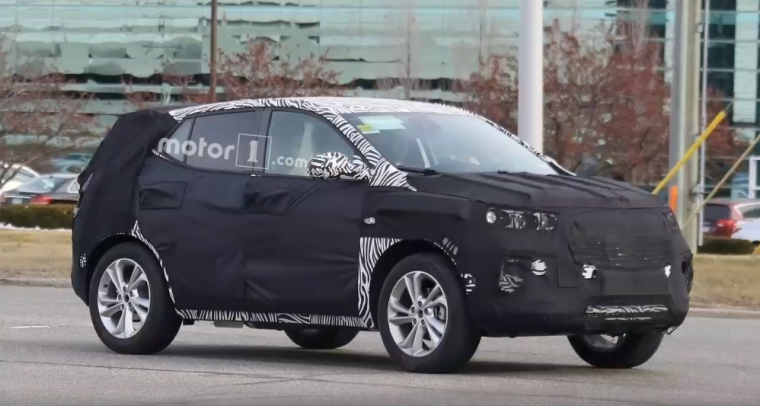 Recent spy shots have captured a fleet of camouflaged 2020 Buick Encore models, undergoing test drives. Here are some preliminary revelations about the model as we await the brand’s official reveal of this model. Towing hitches were the main element that stood out on the compact SUV. It suggests that Buick will emphasize towing capability on the second-generation of this petite offering. This will give it an additional feature not commonly found on rival compact SUVs, to attract more consumers in the market for a new family-hauler. 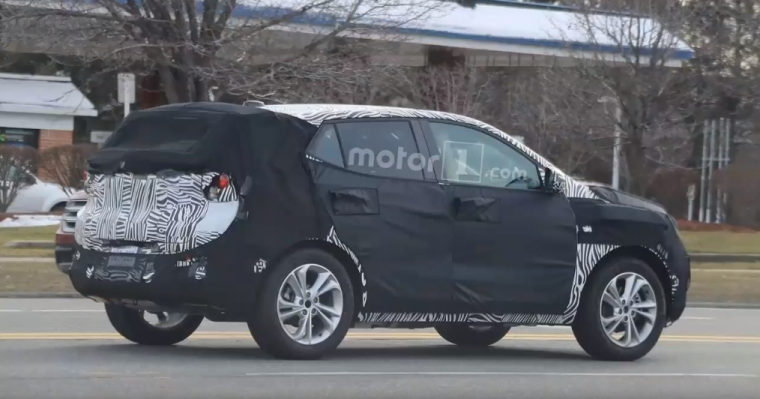 You can also expect the 2020 Encore to have an updated exterior, as well. 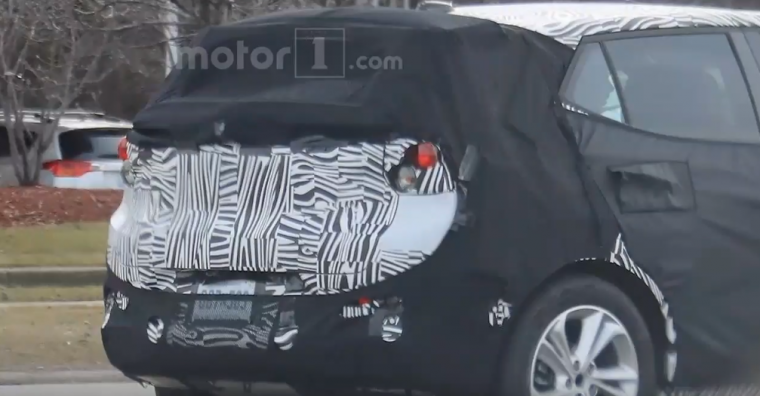 Judging from the spy shots, this model will borrow design cues from the Buick Regal Sportback and Enclave models. It will manifest a more vertical, less bulbous profile than previous model years. 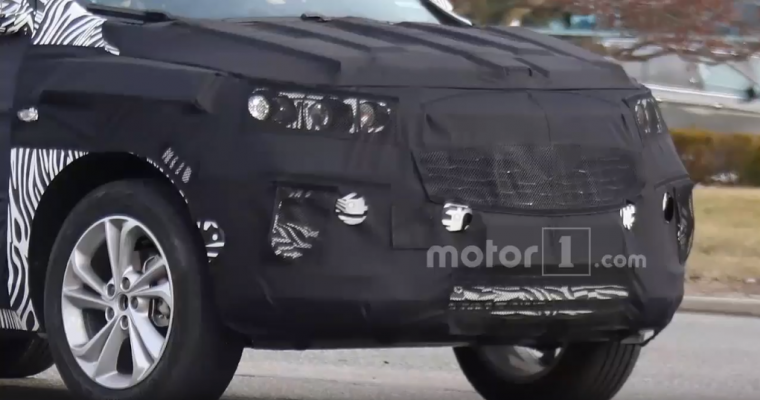 According to GM Authority, spy shots seem to indicate a winged grille for the 2020 Encore. Due to camouflaging, we’ll have to wait a bit longer to discover any additional modifications to the fascia, such as headlight design. We do know that the 2020 Encore will be one of the first GM vehicles to adopt the manufacturer’s new Vehicle Set platform, as GM Authority confirms. This platform will be available in two varieties: VSS-S, for crossovers, and VSS-F, for front-wheel drive vehicles. Even though the 2020 model year is still a bit far off, it’s never too early to start anticipating a refreshed model design. And the 2020 Encore appears to be a notable compact SUV to set your sights on.